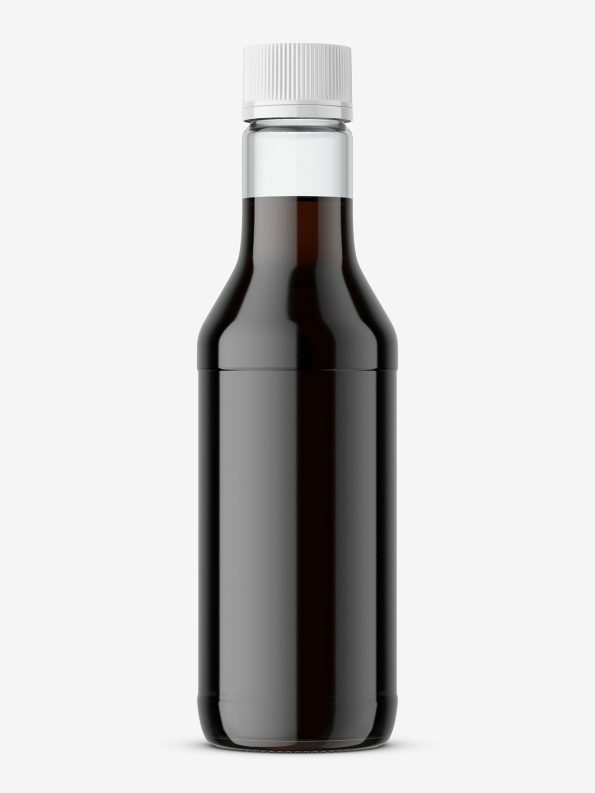 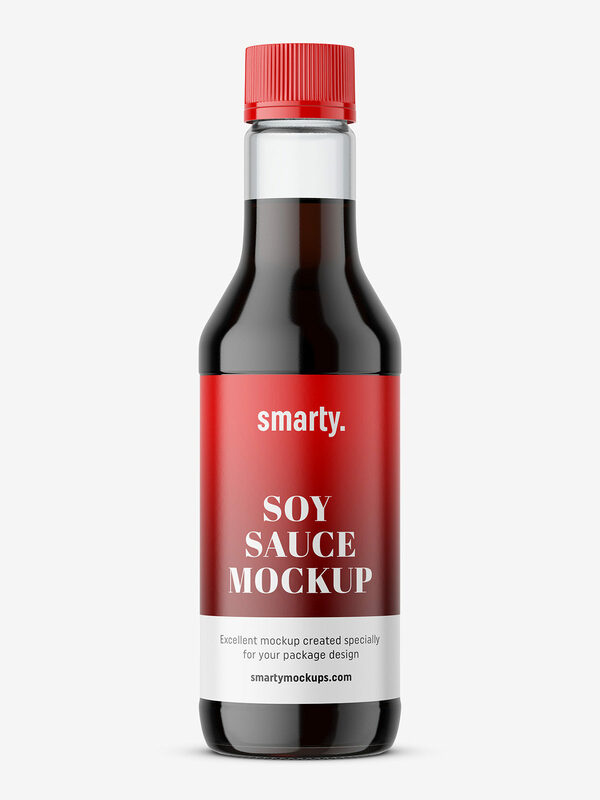 Soy sauce mockup made with care for the details. Changing project is fast and easy. 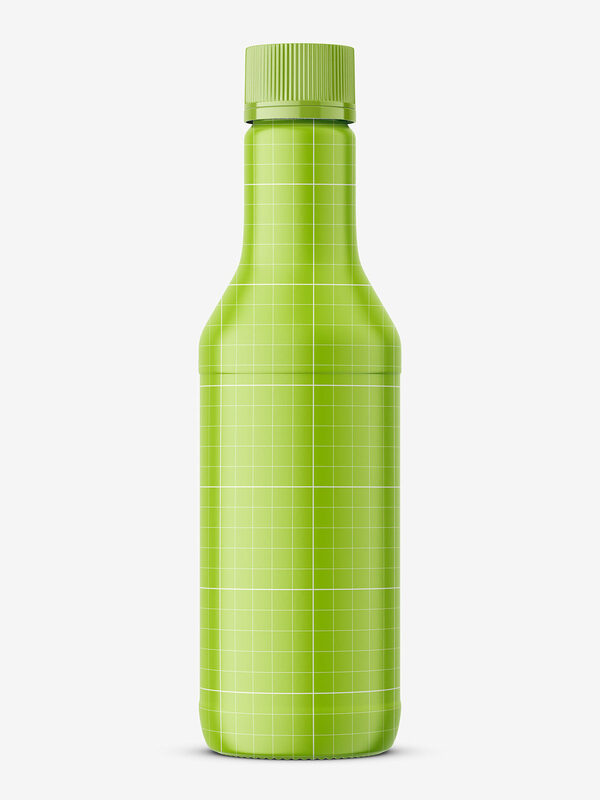 Glass and label has its own highlight layer.